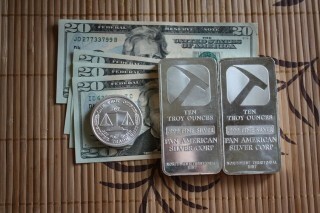 Should You Buy Generic Silver Bullion or Government Issued Coins? The United States Mint has sold out of 2015 American Silver Eagles and will not be distributing any more for about two weeks. This news comes during a massive uptick in demand from bullion investors as silver prices have plunged, with prices dropping below $15 on July 7. 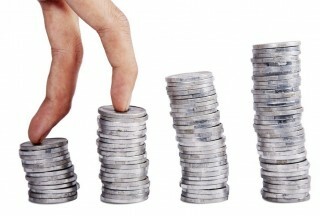 Early trading on July 8 showed silver prices below $14.90, and as of this writing on the afternoon of July 8, prices hover just above the $15 mark. As we enter the second quarter of 2015, the U.S. Mint appears to still be running strong on bullion coin production. 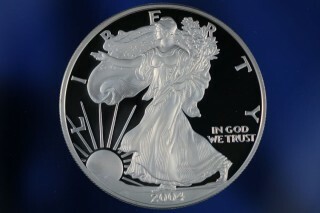 During April 2015, a robust supply of American Gold Eagles and American Silver Eagles were made. While quantities were lower than those seen in March 2015, perhaps the most important thing that bullion investors should be watchful for is the fact that sales figures haven’t seen any especially dramatic increases or decreases since March 2015, with a couple series-specific exceptions. A new error has been discovered on 2015 American silver eagle. 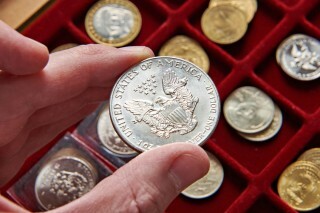 The U.S. Mint increased up distribution figures of American Silver and Gold Eagle bullion coins and, with the third month of 2015 behind us, looks to be on track for a banner year if sales continue at their current pace. 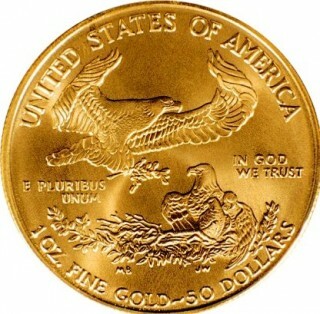 Coming off sluggish gold coin sales in February, all four American Gold Eagle coins were strong in March. Meanwhile, American Silver Eagles, which had a robust sales numbers in February, saw improved distribution figures in March. 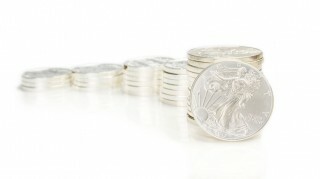 As February, the shortest month of 2015, wraps up, the latest bullion figures indicate smaller American Silver and Gold Eagle coin monthly totals than would be expected for a calendar shortfall of just two or three days. January is normally a month of strong output by the U.S. Mint, as early demand for coins bearing the new date of “2015” is met and minting gears up for the year. However, bullion prices have also been somewhat stagnant over the course of February 2015, which may in part owe to the languid production of new American Silver and Gold Eagles as of late. The new year was off to a remarkable start at the U.S. Mint, which sold a tremendous number of American silver eagle and American gold eagle coins in January. As many in the bullion community know, the U.S. Mint tends to see a marked increase in orders during the first weeks of the new year, but the rather low silver and gold prices that have persisted since 2014 4Q has only quickened the pace for orders. It’s a new year, and with the start of a fresh calendar, the U.S. Mint bullion coin program is gearing up for what could be an exciting 2015. Going into January, bullion prices continue to stay soft, with silver in the $16 range and gold hanging out around $1,225.00 an ounce -- just about where bullion prices have remained since early last autumn. You don’t hear much about the market for cull American silver eagles. This could be because many coin collectors and investors are focused on obtaining the whitest, highest-grading silver eagles they can find – and afford. 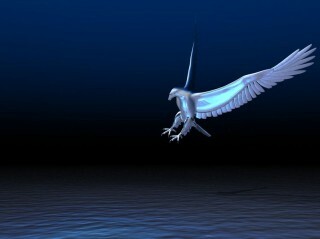 But, if you think about, many bullion investors should also be looking at cull silver eagles with interest. That’s because these lower-end coins represent an affordable means of purchasing silver bullion that’s guaranteed by the U.S. government. 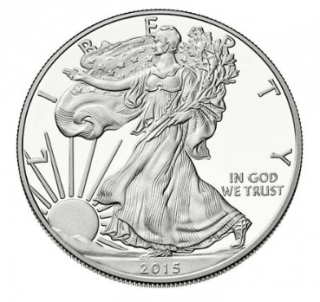 Is 2015 the Year to Buy American Silver Eagles? 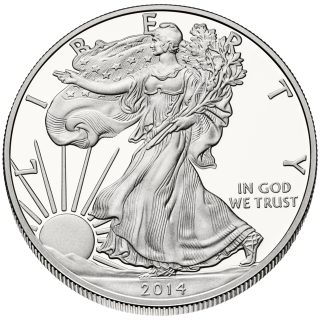 Is 2015 the year for American silver eagle coins?